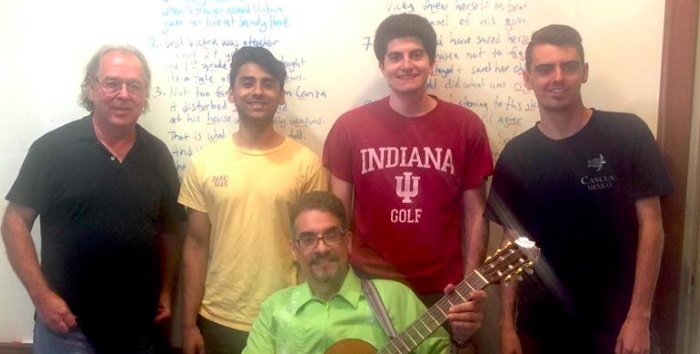 This tragic ballad was written in the Mexican corrido style by the Corrido Songwriting Workshop class hosted by The Lyceum Center in Hartford, Connecticut on July 1, 2018. The workshop instructor was Juan Díes of Sones de Méxi­co Ensemble. This program was sponsored in part by a grant from the National Endowment for the Arts.